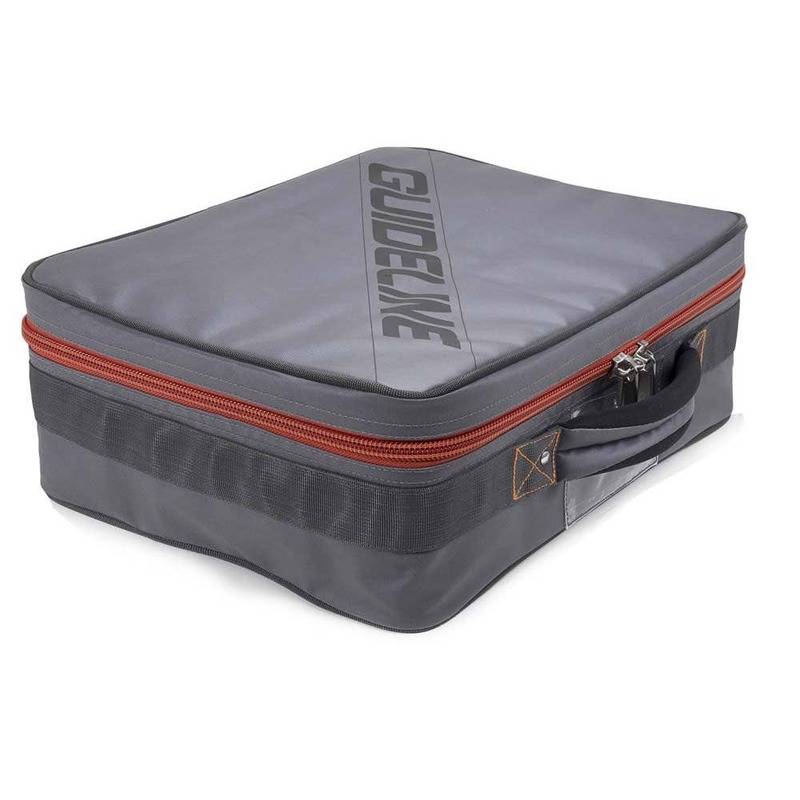 A tough bag for storing your reels, lines, fly boxes, tippet spools and other accessories. 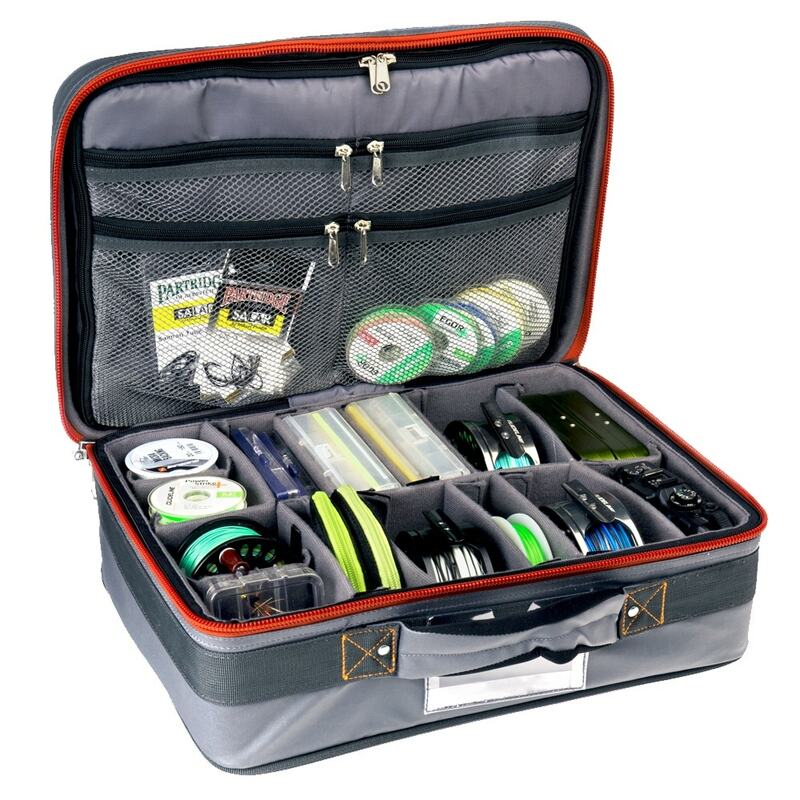 A strong bag with plenty of space for your reels, lines, fly boxes etc. A genuine and strong bag for your reels, lines, fly boxes etc. Built to last and to take the beating of many trips in years to come. Compartments can be remodeled to suit your specific needs. 4 separate mesh pockets in the top. Among the strongest and most rigid on the market.